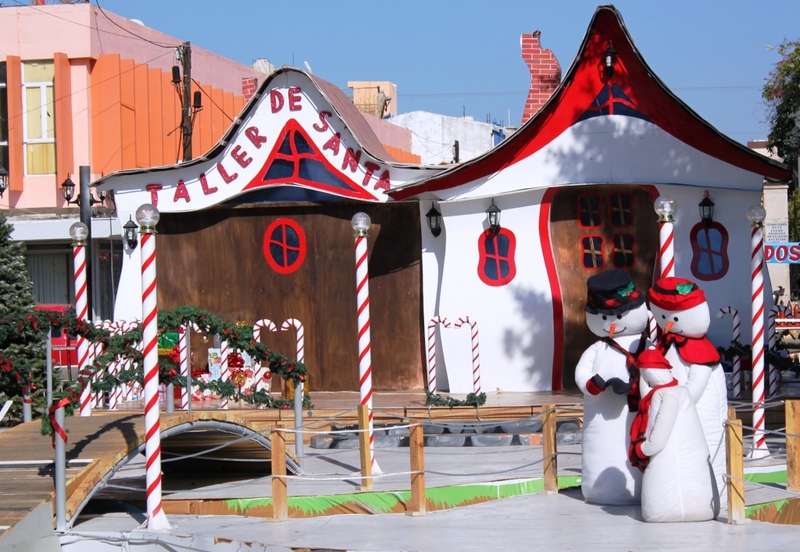 December 3rd to 17th – Mazatlan, one more time! 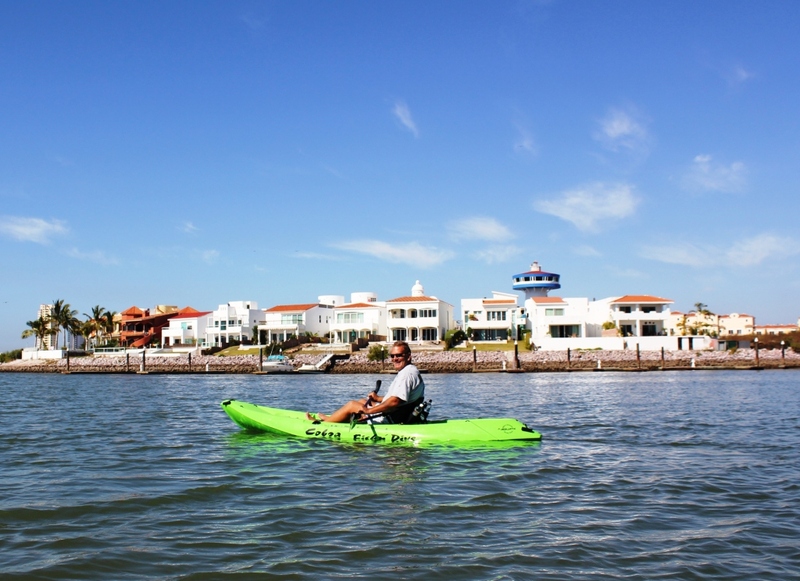 We have visited Mazatlan twice before and thoroughly enjoyed out stay both times. This third visit is specifically planned for one purpose only: engine maintenance. 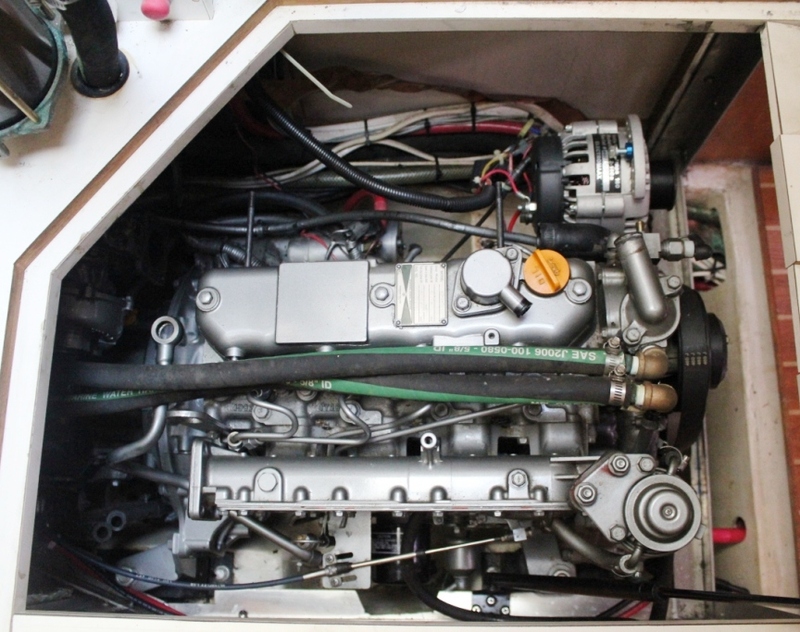 Our trusted Yanmar engine needs its 1000 hours Service. The best -and only- Yanmar specialist is right here and since Camelot deserves the best, well, here we are. 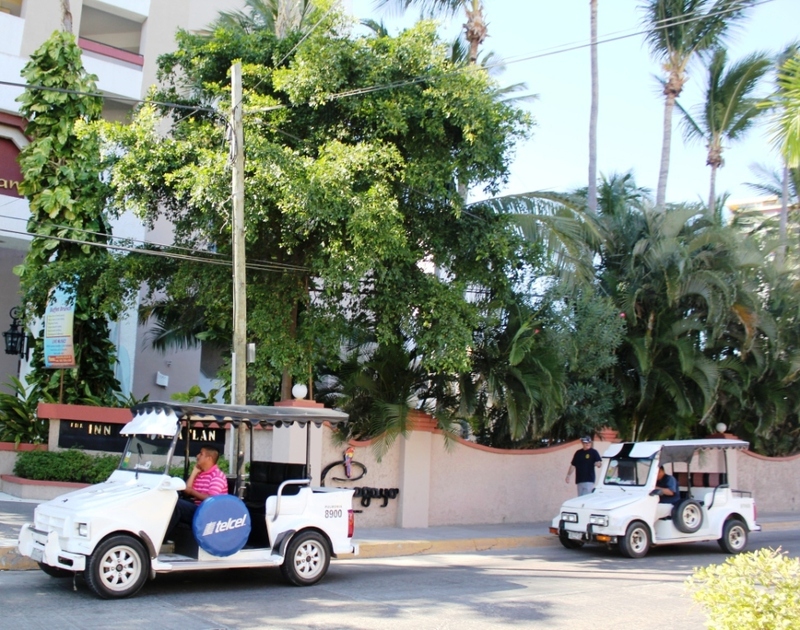 We take our favorite spot in Marina El Cid, conveniently situated next to the pool. Although the weather is clear and sunny, there’s a nip in the air reminding us that it is December after all. Despite the nip, most days we can be found in the Hot Tub section of the pool. Wild horses couldn’t drag me in the much cooler waters of the two adjacent pools: I remain happily confined in the steamiest corner until my skin turns a sickly shade of lobster-pink. Tom, my dear social butterfly, manages to make even more new friends. New dock neighbors, Canadian snowbirds on vacation, local workers: you name them, we met them. There’s also a whole bunch of friends both in this Marina and in the other two marinas close by, so a lot of time is spent visiting and catching up with them, usually commuting between the Marinas by kayak –to my delight!-. On one occasion we logged a four-mile paddle trip… My arms trembled for two days after that. Our beloved engine missing half of its components. 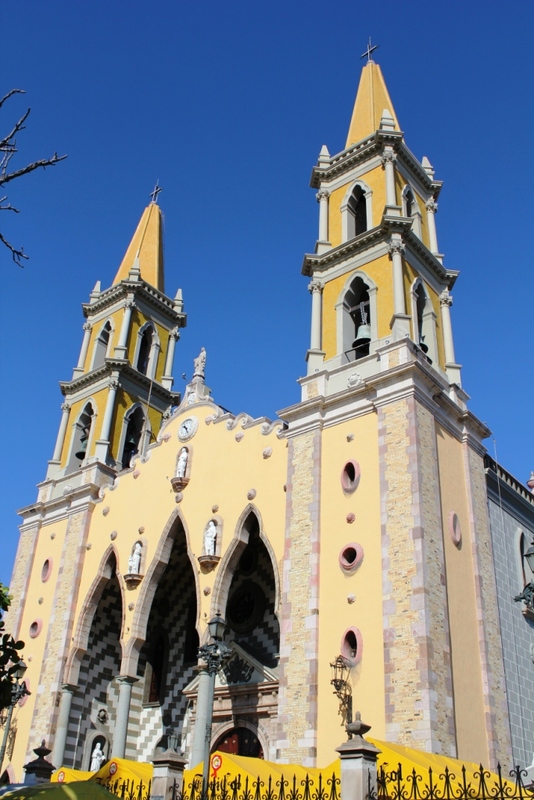 We have plenty of time to take a few trips to Old Town Mazatlan. We notice a marked difference from last year: there’s a lot less tourists around. This time last year there were about three cruise ships a week visiting Mazatlan. This year we haven’t seen any. Some people say the cruise ship companies skip Mazatlan citing safety concerns; others think it’s all about the increased Port costs these big ships have to pay. Regardless, the town people are clearly suffering economically. These curious vehicles are called Pulmonias and take you all around town. 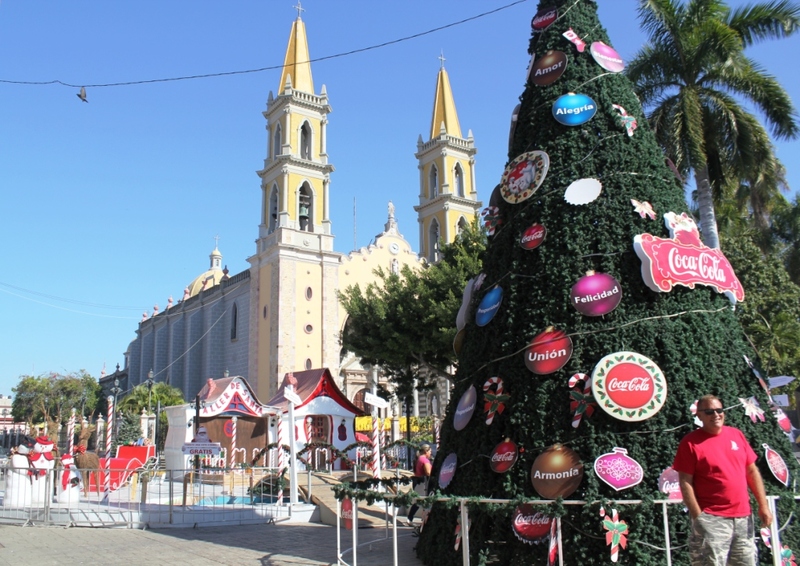 Despite the declining number of tourists, the good citizens of Mazatlan lavishly decorated the town for the Holidays. 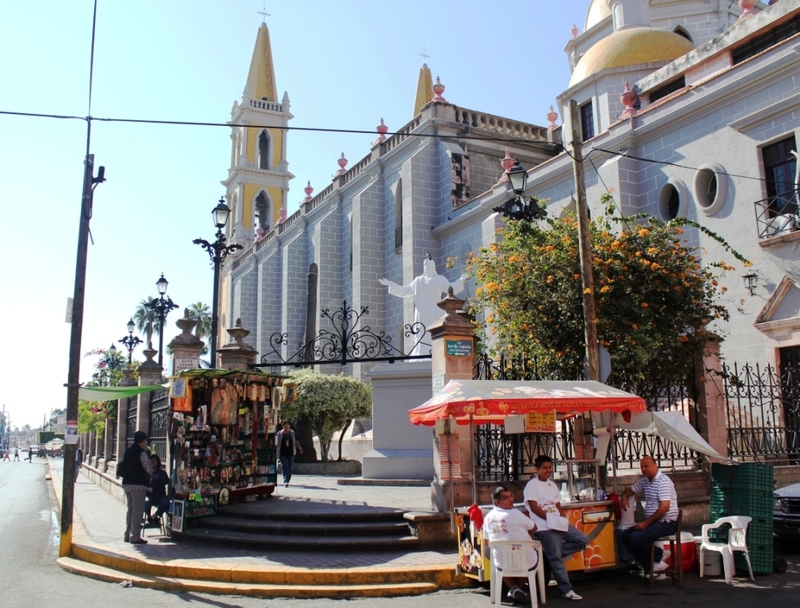 On December 12th the town celebrates the Virgin of Guadalupe with processions and parades. The Virgin of Guadalupe is a celebrated Roman Catholic icon of the Virgin Mary. 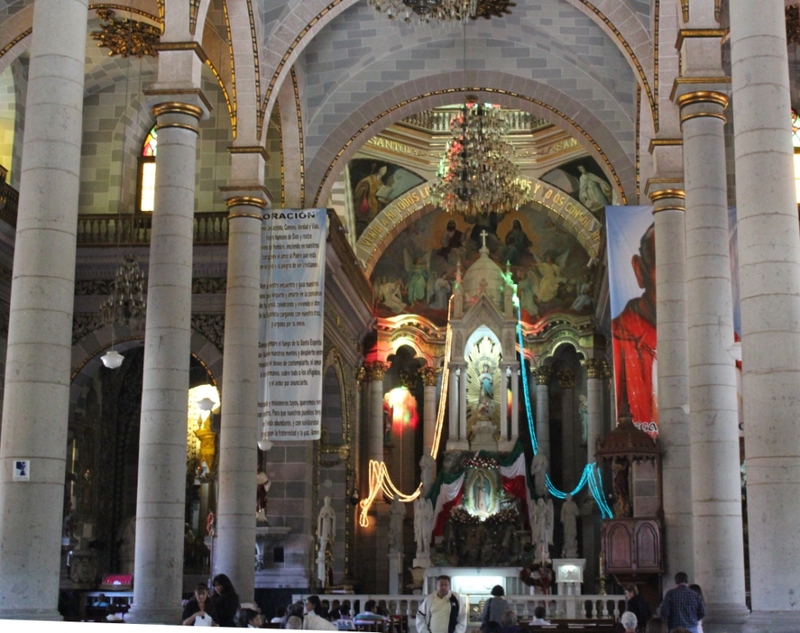 Under this title, she is officially proclaimed by the Roman Catholic Church “Empress of Latin America, Protector of Unborn Children and Patron Saint of Mazatlan”. Need a snack or a prayer book? Can get them right here! As soon as our engine is back together, we take one last provisioning trip and start planning our departure. Tom, constantly complaining about the “cold” weather, is itching to get further south. 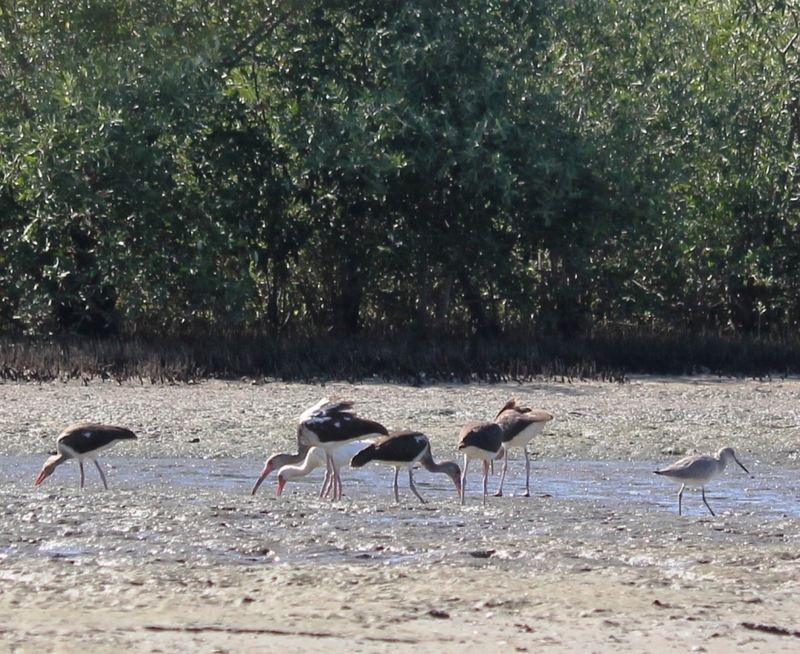 We want to get to La Cruz – Banderas Bay by Christmas, maybe stopping along the way a couple of days. And so it is that on 1 pm on Saturday December 17th we leave Mazatlan for good, after properly saying our goodbyes to places and people. We have an overnight trip ahead of us, but we’re ready and giddy with anticipation: our next destination is San Blas, about 130 nautical miles away.